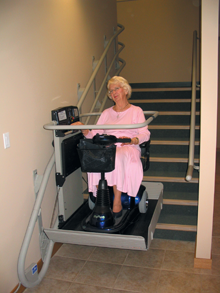 Garaventa Lifts have been installed in thousands of places of worship throughout the world. 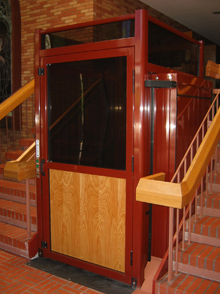 Often, Garaventa Lifts are used to provide accessibility within existing buildings, many of them with significant cultural and heritage significance. 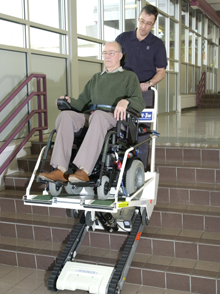 It is not always clear what products provide the most practical solutions. We show the most common product solutions below. Need more information in order to determine your best solution? Put our decades of experience to work for you. Contact us today for free design assistance.